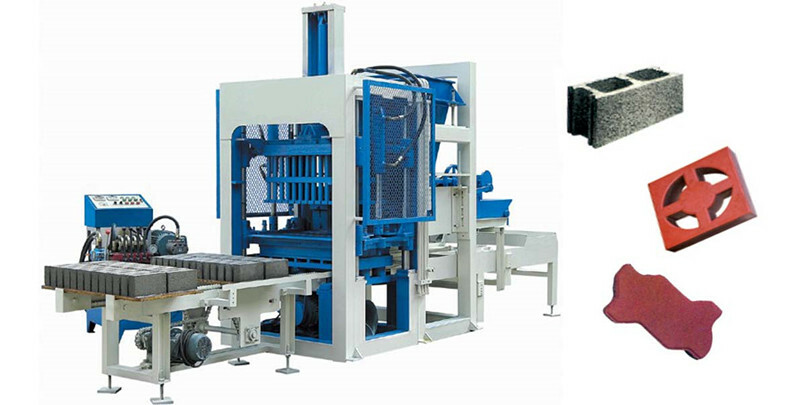 According to the different forming structures, the block making machine is divided to hydraulic block making machine and mechanical block making machine. 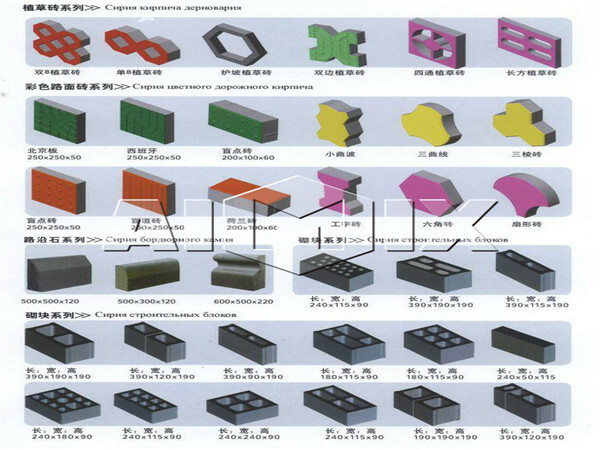 The hydraulic type machine can produce various kinds of bricks by replacing the different molds. It mainly adopts the design of hydraulic transmission to form bricks, which has advantages of large output and low noise, so that the machine is widely used in the building, road, plaza, park and garden construction. The hydraulic brick machine makes the bricks with cement, slag, sand, fly ash, industrial waste and other construction rubbish. So it turns waste into wealth and improves the present situation that energy deficiency. In addition, the reuse of the waste greatly saves the cultivated land and protects the environment. 1. 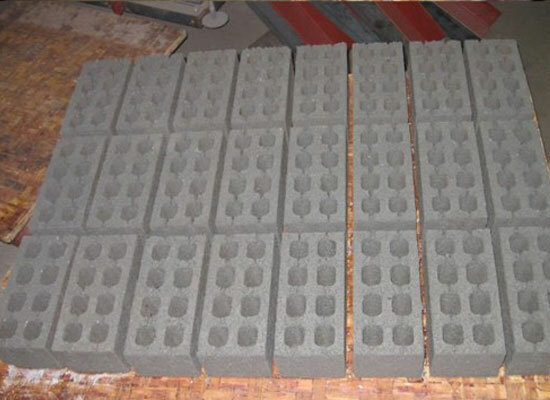 Low cost of the bricks: compared with the hydraulic clay brick making machine, the machine makes bricks with fly ash, slag, construction rubbish and industrial waste. 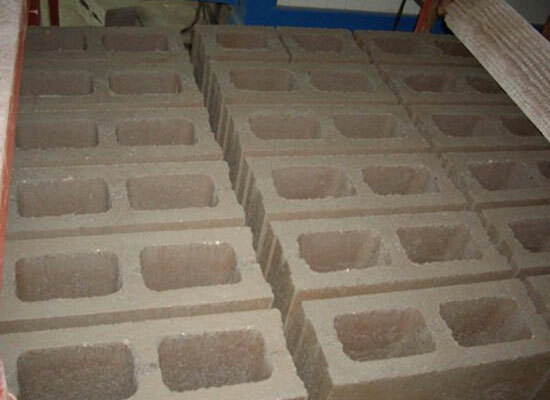 The raw materials of the bricks have the features of wide range of sources, and most of them are waste for other industries. The machine reuses the waste to produce the bricks, which reduces the cost of production and saves the occupied land resources. 2. 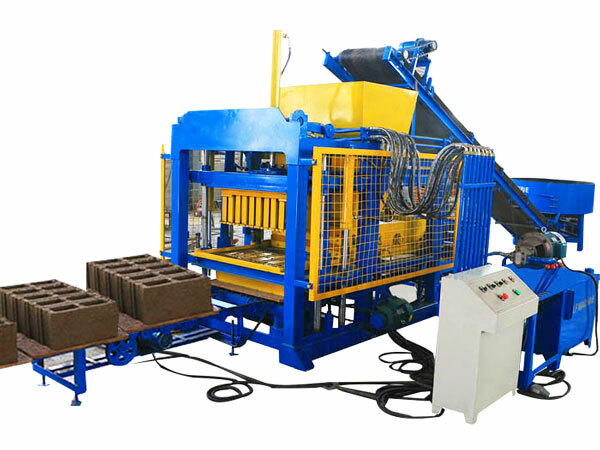 Multi-functions: the machine can produce the bricks with different shapes and specifications by replacing the different molds. It can work as hollow block machine to make hollow bricks, and work as solid block making machine to make standard bricks. 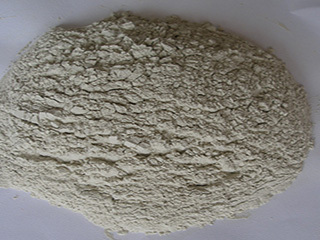 In addition, if you want to make colorful paving block and slope protection bricks, you can add the admixture chemicals and coloring pigments to the mixer before mixing the materials. 3. Adopting intelligent control system: the hydraulic block brick making machine adopts PLC intelligent control system, and it will realize manual, semi-automatic and full-automatic operation according to the productive demands. 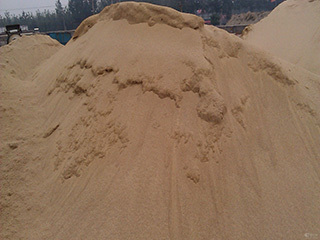 It collects machine, electricity, liquid in integrative, and the machine has the same cyclical process during operation. So that the machine has high production output and stable performance. 4. Low noise: all of the suspension and connection parts of the machine adopt the springs except the frame. 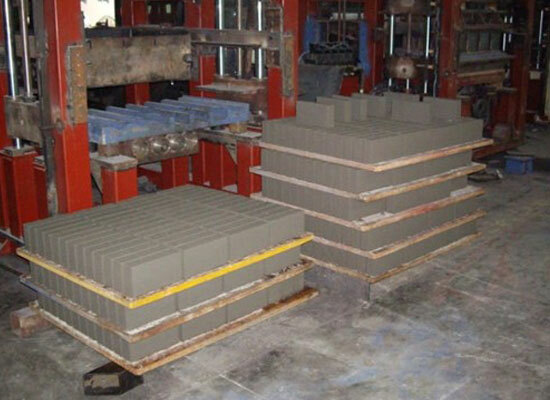 Vibrating forming enables the pressure head, mold box, mold core and pallet to vibrate at the same time, which guarantees the evenness and high density of the bricks. What’s more, it has good damping effect and low noise. No matter how perfect the machine is, the customers need after sales service. We Aimix aim to offer the customers best productions and perfect after sales service, so that the customers will enjoy the comfortable shopping trip and the operators will enjoy easy work. 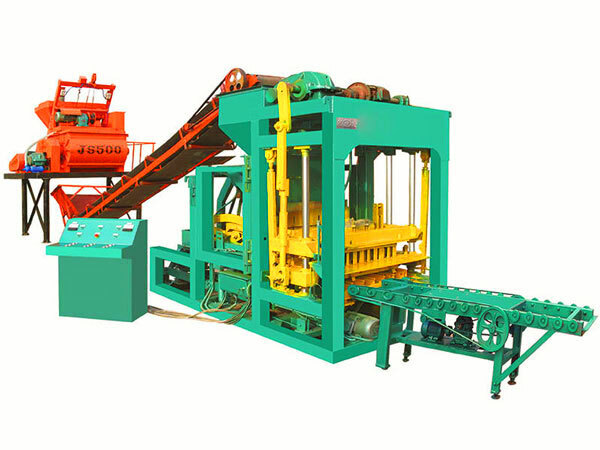 We will help the customers to install the hydraulic interlocking brick making machine and train the operators. If the operators have any questions, we will teach them by telephone or video chat. We will try our best to solve problems for the customers. 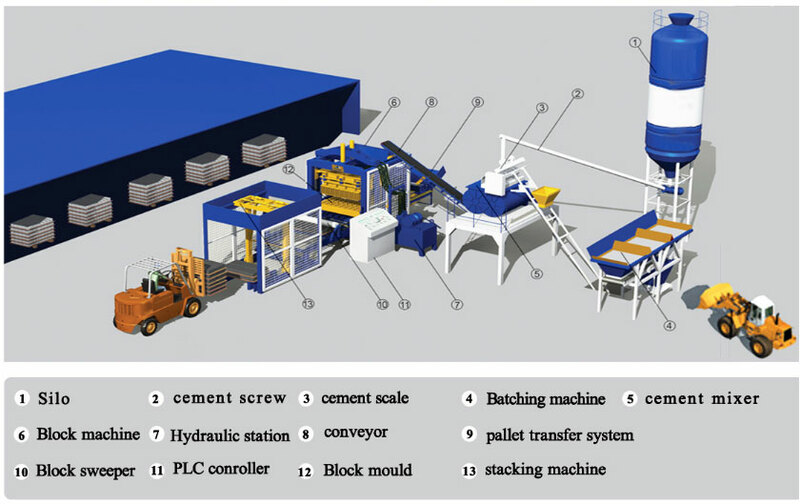 The machine is composed of silo, cement screw, cement scale, batching machine, cement mixer, block machine, hydraulic pump station, conveyor, pallet transfer system, block sweeper, PLC controller, block mold, stacking machine, host, electrical console, and bricks transmission device. 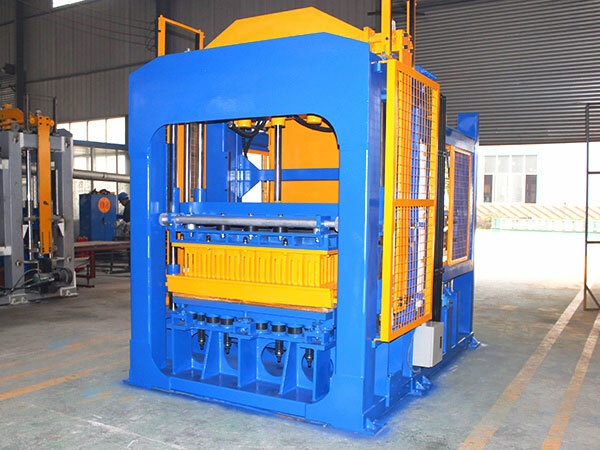 The host of the machine consists of the frame, hydraulic cylinder, mold, matching frame and punch. 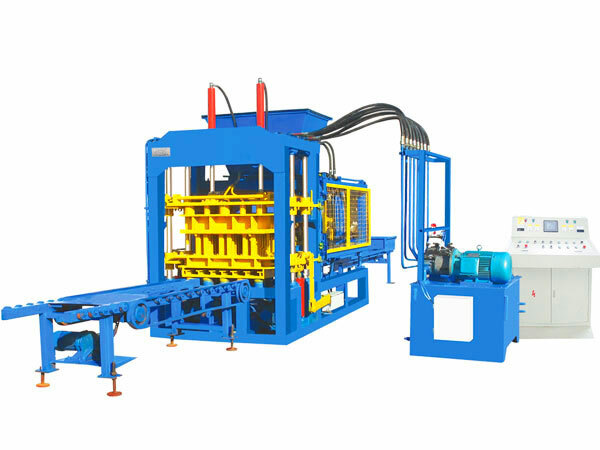 The frame of the hydraulic block machine is made from steel casting, which enables the machine to stand stably and operate smoothly. Moreover, the machine will not be out of shape despite of the long-term operation, and it has long working life due to the usage of steel casting. The motor, hydraulic valve, oil route block and oil pipe are the main parts of the hydraulic pump station. The centralized hydraulic valves and the special design of the oil circuit ensure the continuous operation and high efficiency. The electric console mainly includes hydraulic control system and power distribution cabinet. The advanced hydraulic control system will achieve automatic control. The controller has the function of displaying the text, and the operator will reset the hydraulic cement brick making machine according to the requirements, which contributes to easy operation. The bricks transmission device is to transfer the formed bricks. The formed bricks are pushed to the belt conveyor under the acting force of the push-pull cylinder. Then the palletizing system stacks the bricks automatically, which improves the production output and working efficiency. 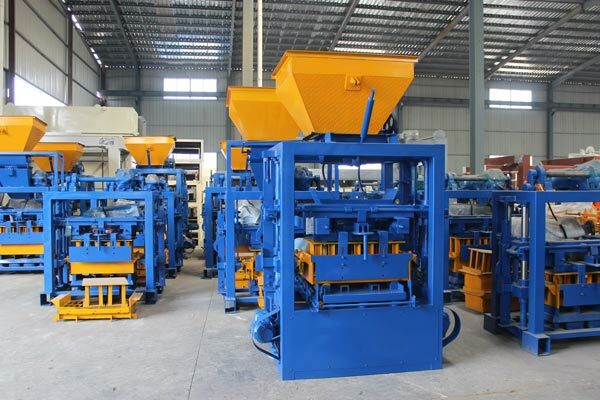 In order to help the customers to purchase a hydraulic concrete block making machine with high performance, there are several selection criteria for the customers as follows. Pay attention to the quality of the hydraulic system and forming molds. The quality of hydraulic cylinder, hydraulic pump and hydraulic valve has great effects on the hydraulic system, so the customers should notice the quality of them. The copper cladding motor that meets the international standard always has high quality and good performance. Additionally, the customers had better not select the forming molds made from the common steel and without any treatment. No one can make sure that they have good quality. Once the mold has short service time, the customer has to replace the forming mold frequently. However, the forming mold dealt with carbonization has longer service life, and they will improve efficiency and save money for the customers in the long run. Aimix is a leading enterprise in manufacturing construction machinery. It has been 35 years since it was founded in Henan Province. With the development of the company, we have built professional technical team, established completed management system, and created the unique corporate culture. 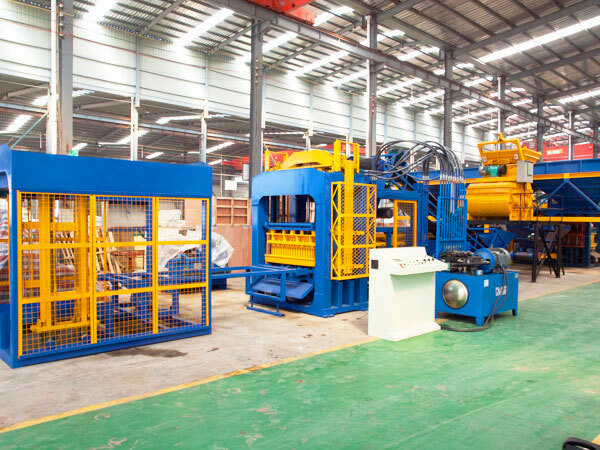 The hydroform bricks machine made in our company has been exported to many countries, such as Uzbekistan, Australia, Philippines and Pakistan. 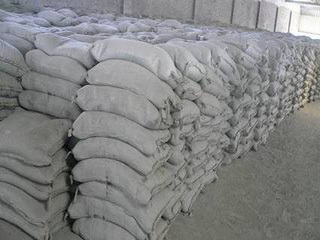 We have won admiration from all the customers due to the good productions and service. 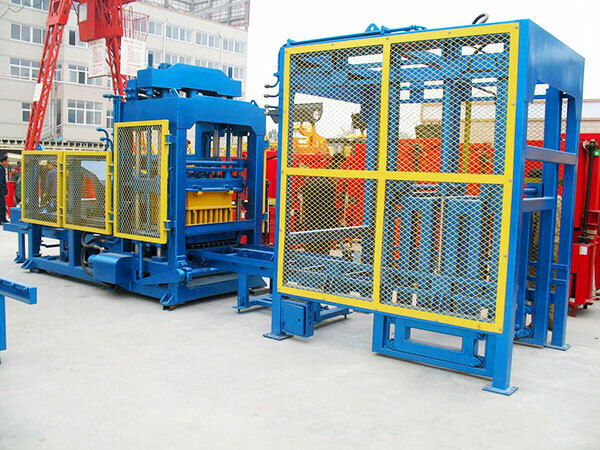 If you need hydraulic block making machines, please contact us. We are confident that we will provide good productions and create great values for you.